Summer is coming to a close, and with the start of a new season, it’s the perfect time to revisit your beauty routine. For me, Fall means a busier schedule, school activities, and meetings. My routine needs to be quick yet polished. And with the weather changing and cooling, paying closer attention to hydration is a must! These favorite end of Summer beauty products will have you hydrated and ready for the coming months. Multitasking Foundation – With a busy routine, having a product that can do more than one thing is a MUST! 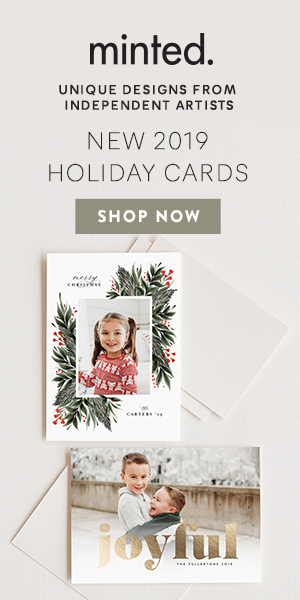 Who wants to spend time layering a bunch of products? This foundation by IT Cosmetics in an all-time fav regardless of the time of year. It contains SPF 50, anti-aging serum, and is a foundation all in one! Hydrating Conditioner – Does your hair feel dry from all things Summer? It’s time to breathe some life back into those locks! This hydrating conditioner by Pureology is fantastic. It will hydrate your hair so well without weighing it down! Dry Shampoo – Want to quickly revive your hair without washing? You need a great dry shampoo! I’ve tried more than my fair share and Dry Bar’s Detox is my fav. For post workouts, Living Proof’s takes the cake. Brightening Concealer – For long days, a brightening concealer can completely revive your look. For great coverage and a pretty glow, you have to try IT Cosmetic’s Bye Bye Under Eye! Mega Lashes – I’m always an advocate for accentuating your eyes and mascara is the best way to do it. For the past couple of years, I’ve been addicted to Lancome’s Clis Booster primer. It hydrates your lashes and helps create volume! Just layer your favorite mascara over it. (If you need a rec, my current go-to is Monsieur Big! )People will swear you’re well-rested! 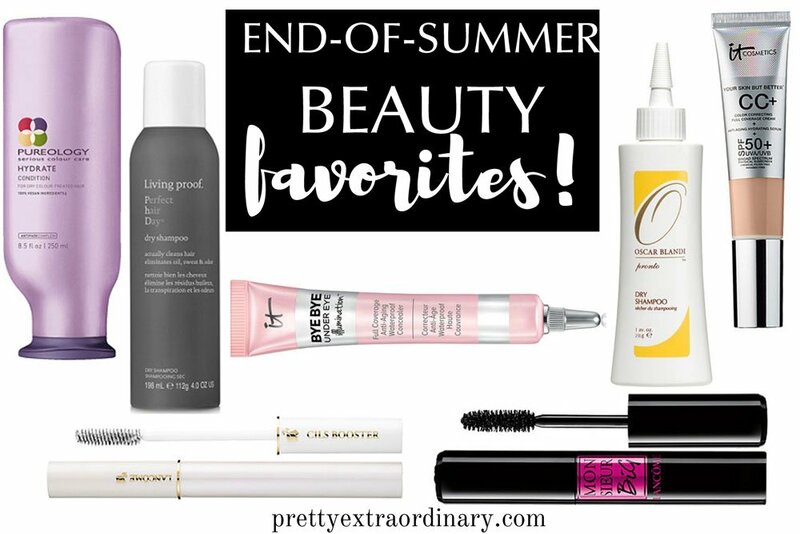 What are some of your favorite end of Summer beauty products? Leave them for me below in the comments! I need the mega lashes!! OMG. I have been looking for something good, thanks for the idea.